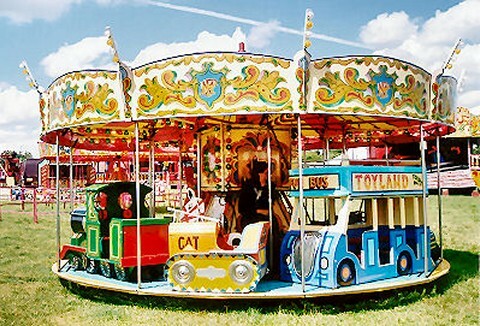 Children's rides and amusements are an essential part of any event. 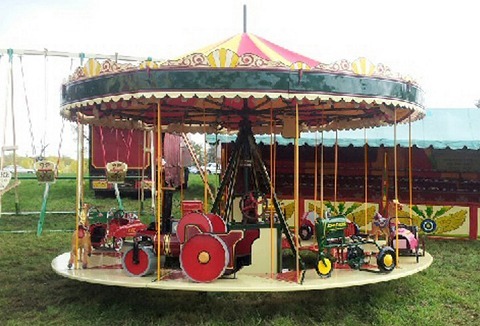 We offer a wide range of children's rides including hand turned roundabouts, swing boats, electric jeeps, crazy wobbly bikes, electric roundabouts and much more. Traditional juvenile chairoplane ride available for hire, can be enjoyed by children up to 12yrs old at fetes, festivals, corporate and private functions plus suitable for town centres. Our Chairoplane ride can seat up to 16 children per ride. 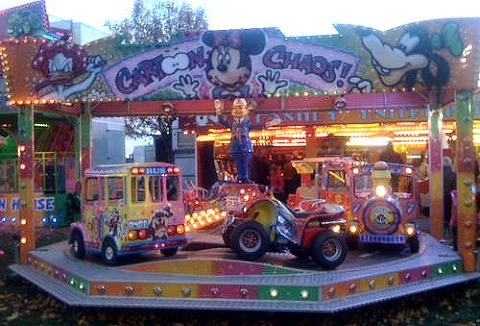 We have been providing fun fair hire for over 100 years. Our cartoon children's formula ride will help keep the little ones amused, the only problem is they can't make up their minds which ride to go on, Barbie motorbike, school bus or be a train driver. We can supply you with spectacular traditional children's fairground rides from colourful toy sets, twisters and dodgems to train rides. All children's rides can be hired individually and ready to operate within hours. Operated by our fully trained staff. We have many children's fairground attractions for hire. Take the toy town ride, a child-sized carousel dating back to 1910 with a fantastic selection of restored cars, steam roller, horses and other period toys. It is approx 16 feet (5m) in diameter. 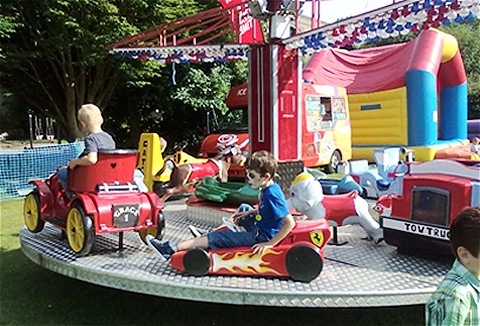 Hire your funfair rides, side stalls and other funfair attractions at competitive value-for-money prices from the UK's dependable funfair equipment hire specialist. Children's roundabout, chair-o-planes, helter skelter, swing boats, mini waltzer & jets.